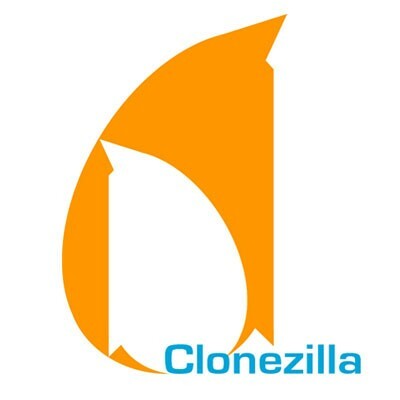 There is an Open Source clone system (OCS) solution called Clonezilla with unicasting and multicasting Clonezilla, based on DRBL, Partclone and udpcast, allows you to do bare metal backup and recovery. Two types of Clonezilla are available, Clonezilla live and Clonezilla SE (server edition). Clonezilla live is suitable for single machine backup and restore. While Clonezilla SE is for massive deployment, it can clone many (40 plus!) computers simultaneously. Clonezilla saves and restores only used blocks in the hard disk. This increases the clone efficiency. At the NCHC's Classroom C, Clonezilla SE was used to clone 41 computers simultaneously. It took only about 10 minutes to clone a 5.6 GBytes system image to all 41 computers via multicasting.